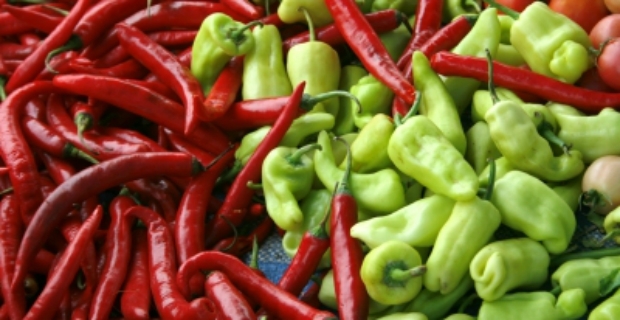 Peri peri is also known as African bird’s eye chilli. It is a chili pepper that can be found both as a wild and domesticated plant. Peri peri sauce which is of Portuguese origin is also popular in various countries around the world from Angola and Namibia to Mozambique and Ghana. We tell you how to make a peri peri sauce recipe that you can use as an accompaniment to lots of dishes. Peri peri (or piri piri) came from South American cultivars and for centuries now, the plant has grown in the wild in many parts of Africa. Malawi, South Africa, Nigeria, Mozambique and Nigeria are few countries where the plant is cultivated for commercial purposes. Wash the lemon, chillies and bell pepper. Remove the stems from the chillies. Discard the seeds from the bell pepper as well as the stem. Cut the chillies, bell pepper and garlic. Pour the ingredients into the blender or processor. Use the liquefy function. Season with salt, pepper, olive oil and lemon. Peri peri sauce is so versatile that you can use it on many dishes including poultry, meat and vegetables. If your guests or household members are not into spicy sauces, you can also prepare a medium or mild hot sauce. It can even be used as a marinade for dishes giving an exciting flavour and taste. The peri peri sauce recipe is quite easy to make nowadays especially with the help of a food processor. It is also possible to shake all the ingredients in a jar. 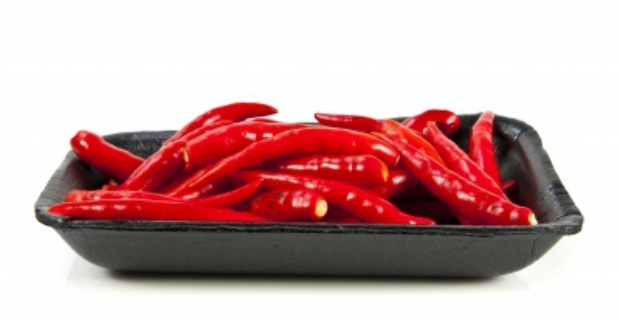 With its many uses in the kitchen and on the dining table, it is no wonder that it has become popular amongst those who are passionate about hot and spicy sauces, dips and foods.